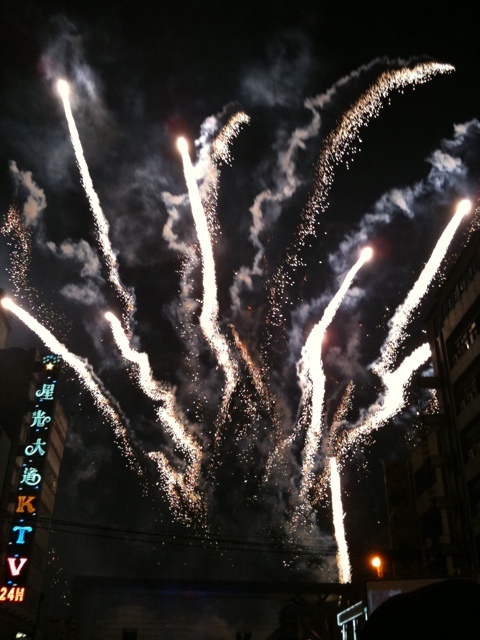 Notes from Taiwan, Happy New Year from Taiwan! Y and I wish everyone the best on 2011! See you Stateside soon.